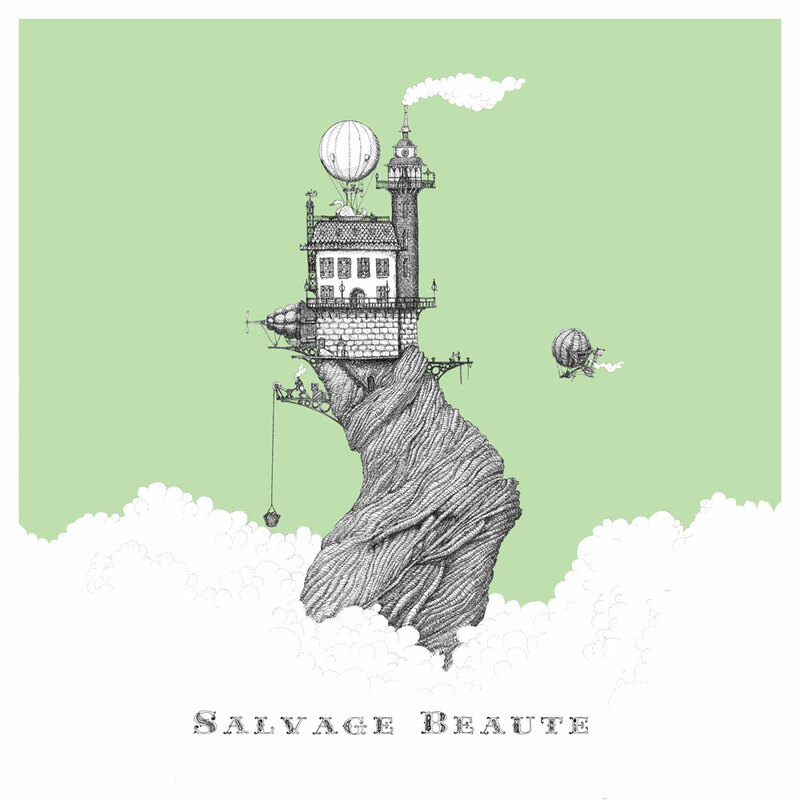 I am pleased to be working with House of Ivy on their new vintage store and cafe Salvage Beaute, located at the Old Truman Brewery, near Spitalfields, London. Carrie from House of Ivy found my work at the Corridor Gallery in Brighton, and asked me to design her entire “look”. Here you can see the first image and hand drawn logo I have produced for her, it will feature on the back of the menus.